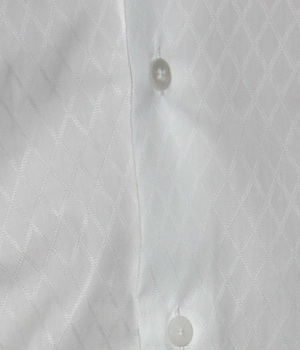 This white button down dress shirt features little white diamond shapes on the shirt. The collar is solid and firm. The cuff length is shorter than its regular counterparts and I find it unique. There are no chest pockets. 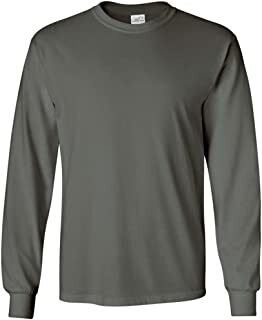 Given the high quality of the shirt it is a perfect dress shirt. When I saw this men's white dress shirt by Zara I was impressed by its exquisite argyle-like pattern. These little white rhombuses form a subtle yet attractive design. 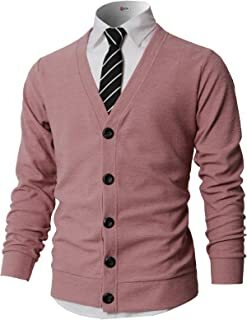 This is a dress shirt and is mostly commonly worn tucked in in formal attire. You cannot go wrong wearing this white dress shirt in a gray suit, a black suit, or a blue suit. 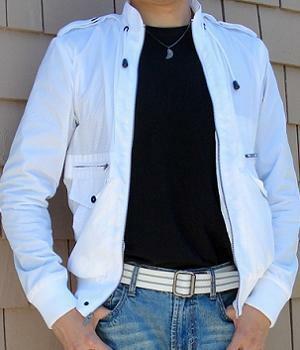 In a less formal attire, this white shirt goes great with a pair of light blue jeans. You can wear a pair of dark blue jeans too. Due to the nature of this dress shirt I'd recommend that you always tuck it in. I wear this white long sleeve dress shirt to work and to formal occasions all the time and the shirt has never failed me.